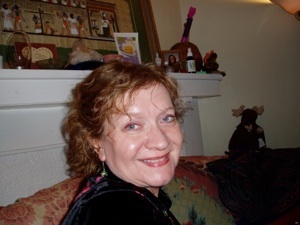 Victoria Peltz is an astrologer with 30 years experience. Initially, she studied with Buz Myers and assisted him in organizing WRAC Conferences in Cleveland. She has studied esoteric astrology and ancient civilizations, lectures on ancient Egypt, and did consultations at Star Spectrum in Lakewood, Ohio. She has recently joined ISAR, (International Society of Astrological Research) and has written some eye-opening, controversial research papers on the subject of 2012. Victoria holds a MS of Ed., and teaches English to foreign students seeking to study in the US.